Durweston Village Hall it situated to the North of Blandford Forum just off the A350. 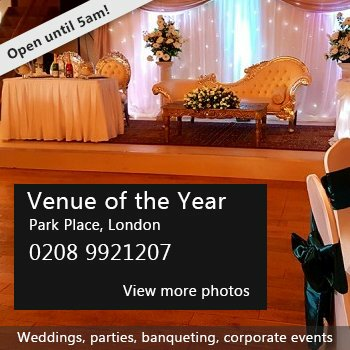 The Main Hall is ideal for wedding receptions, private parties and corporate training events. 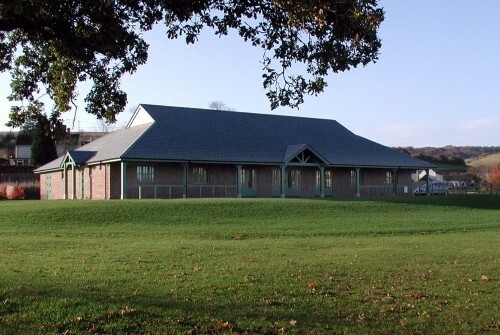 The Hall is situated alongside a large playing field, in the village of Durweston with its own car park. The village groups regularily meet in the Hall for social occasions as well as film shows, Artsreach productions and concerts. We have a full premises licence and have a bar facility if required. There is smaller meeting room in the hall as well as fully equiped kitchen and football changing rooms. There is an ensuite computer learning centre and the Hall has a digital HD projector for use with laptops, DVD players and TV satellite receiver. The hall has a hearing loop and a comprehensive stage lighting facility. There have been 2 reviews of DURWESTON VILLAGE HALL. Brilliant venue for 40th Birthday Party. Plenty of room for organising food and drink and DJ well placed up on stage. Davina and team great to deal with - would not hesitate to recommend (and have already done so) to others. I am still awaiting a reply to my request of a possible booking. so once I have the information I will of course give you a true rating. If you would like to send DURWESTON VILLAGE HALL a booking enquiry, please fill in the form below and click 'send'. Perhaps some of the following halls within 5 miles of DURWESTON VILLAGE HALL would also be of interest?